Towne Lake Family Chiropractic, P.C. 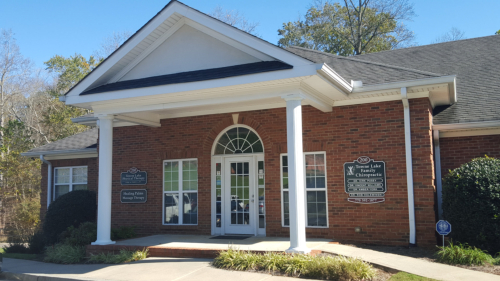 is located at the intersection of Towne Lake Parkway and Wyngate Parkway, directly across from Bascomb Elementary School. This modern, 3,450 sq. ft. facility has been praised by our patients and area residents for its easy access and ample at-the-door parking.